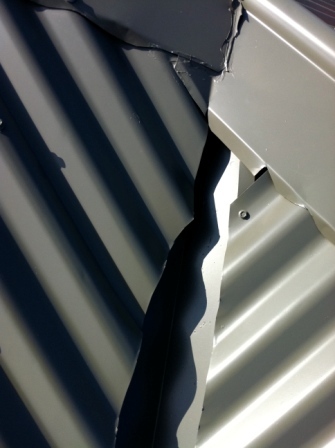 Whoever you do decide to use, ensure they are fully qualified and ask for referrals. 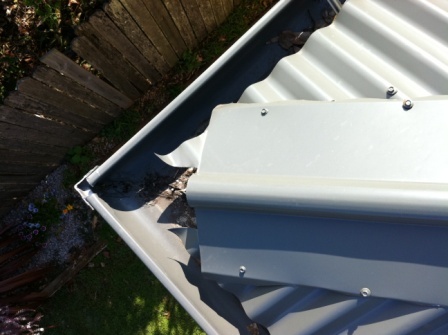 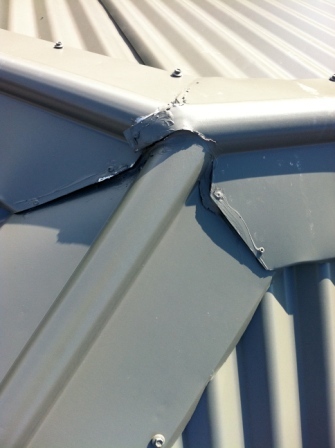 We have seen new roofs that were so poorly built they had to be later fixed at great expense. 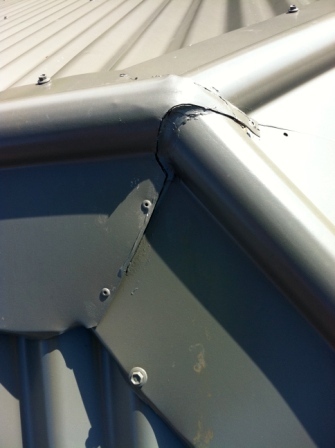 Please find below some examples of poor workmanship, so you know what to look out for.